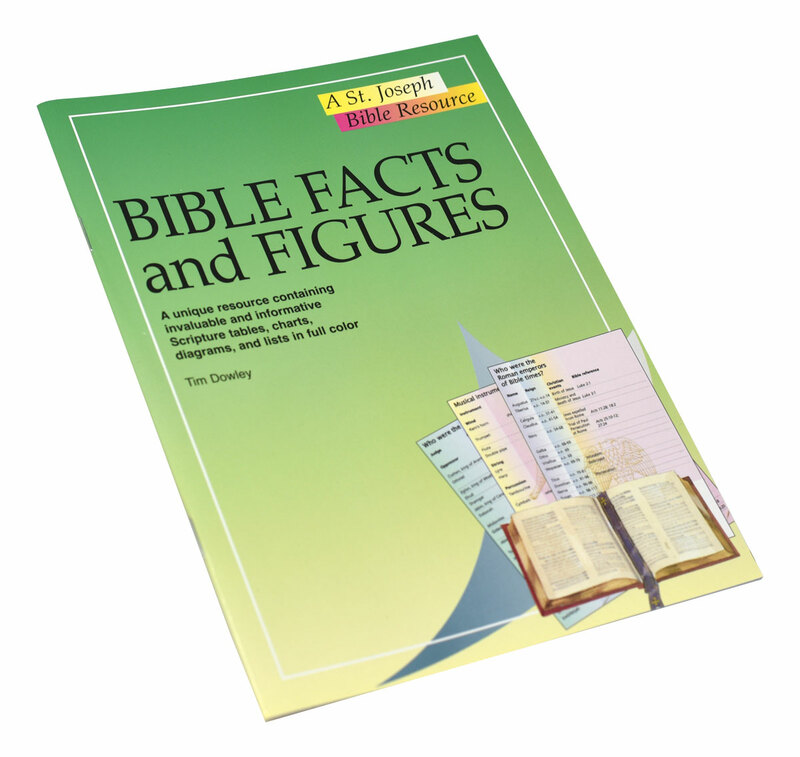 A volume in the St. Joseph Bible Resources series from Catholic Book Publishing, Bible Facts and Figures provides essential Bible information in a concise and accessible format. 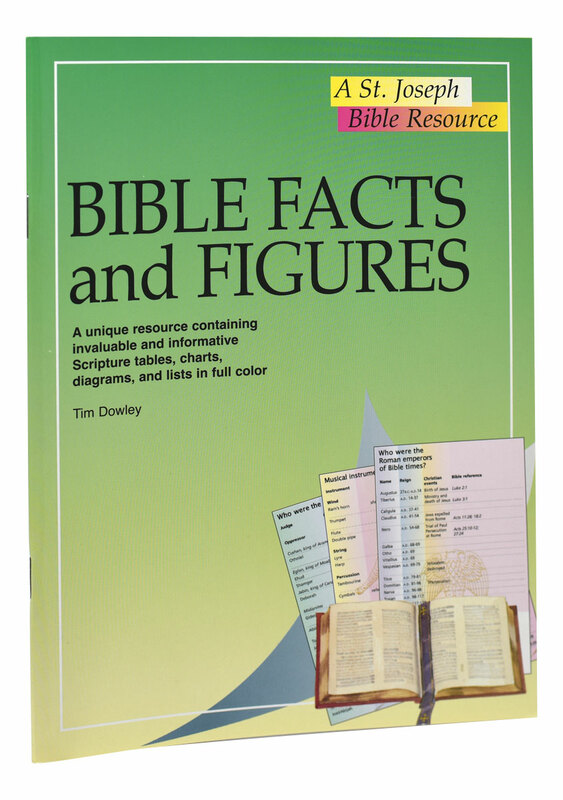 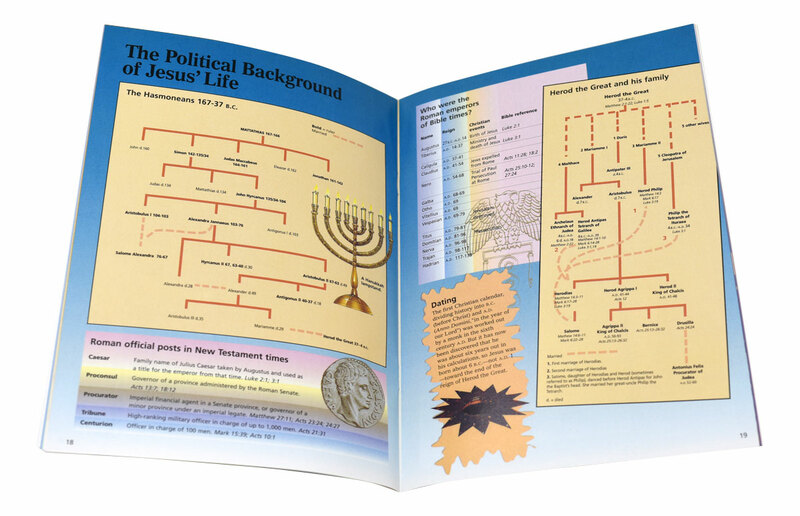 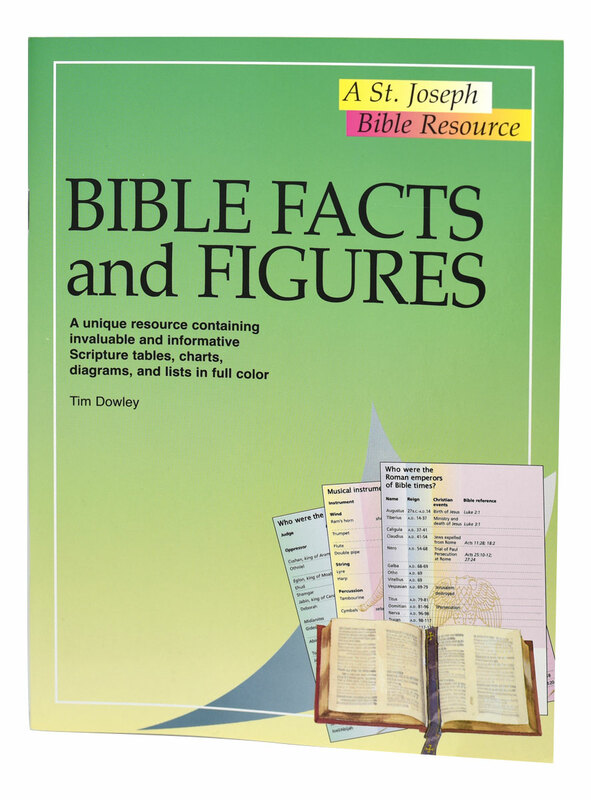 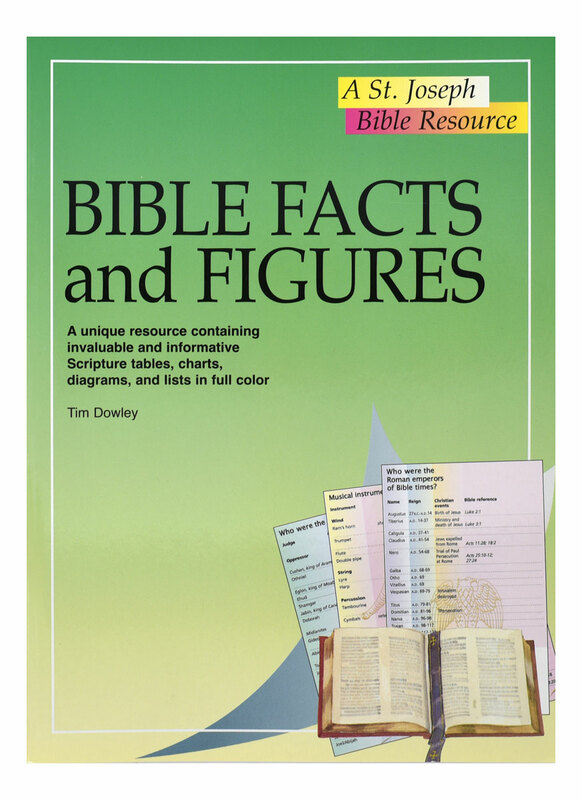 In 32 pages, this full-color, fully illustrated book of facts and figures offers Scripture tables, charts, diagrams, and useful verse-finders. 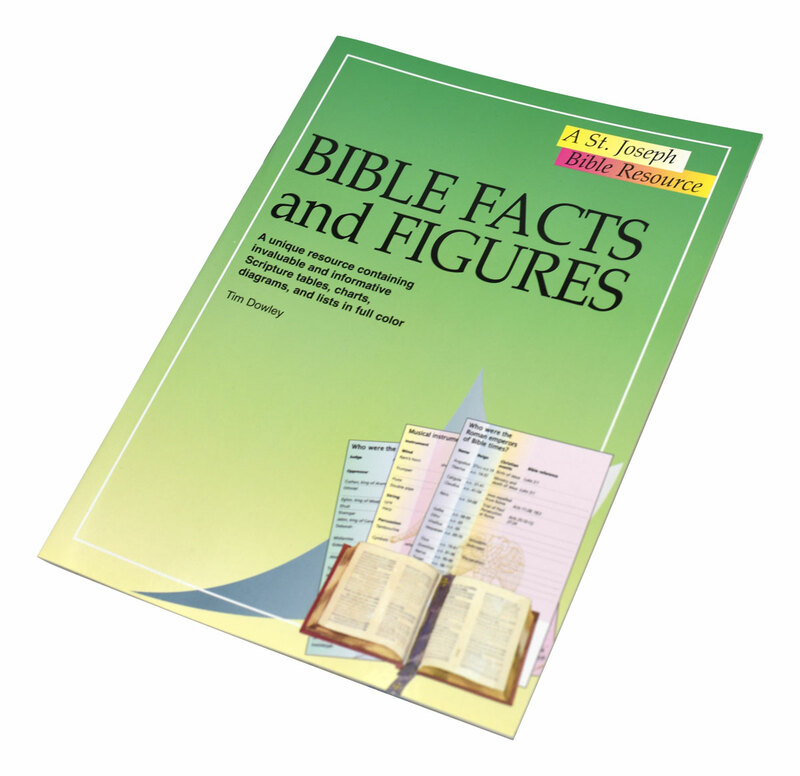 This book is a treasury of information about Sacred Scripture for use in schools, in Bible study groups, or for the individual inquirer.